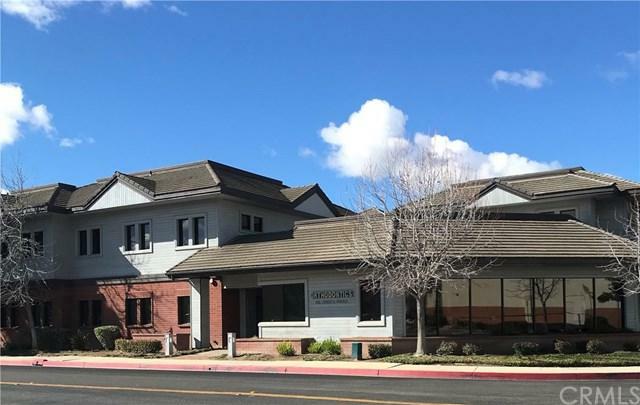 Medical / Dental office condo for sale with an ideal location that has thrived for years, this space features two private offices, 4 exam rooms and is equipped with x-ray boards and much more. This is a ground location with no one above you in this 2 story office building. 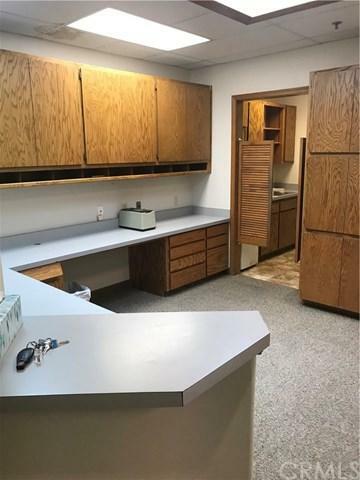 The area is clean and is an ideal location for any new practice or existing practice that needs to either grow or relocate. Close by are plenty of places to eat as well as it is located close in proximity to Costco. This investment office condo is truly a good find for any investor that wants to diversify their portfolio. 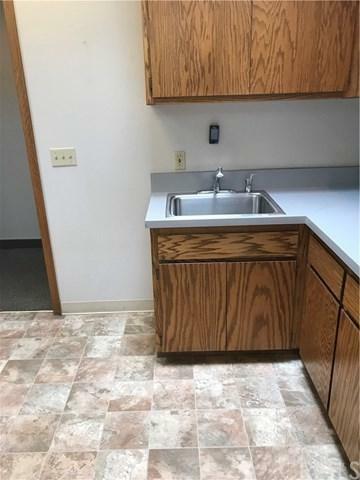 This space itself is 1,374 square feet itself and has a joining reception area with a waiting room that is next to another dentist. The unit also has its own kitchen area and private back manager's office. The HOA is reasonable and covers a good amount of items including the roof. 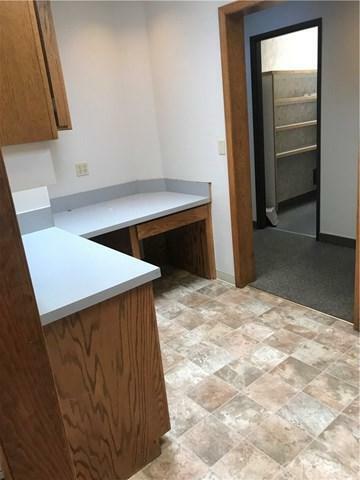 Call today for an appointment to view this space.